On March 23, Wormald will celebrate 125 years of operation in Australia, marking an important milestone for the company. Since its establishment in 1889 by brothers Joseph and Harry Wormald, Wormald has celebrated a number of achievements. It was listed as a public company in 1949 and acquired Ansul in 1978. In 1990, Wormald joined Tyco, the world’s leading fire and security company, operating in 50 countries. Over the last 125 years, Wormald has shown a continued commitment to protecting people and property from fire. As part of Tyco, Wormald has access to a breadth of physical and intellectual resources. 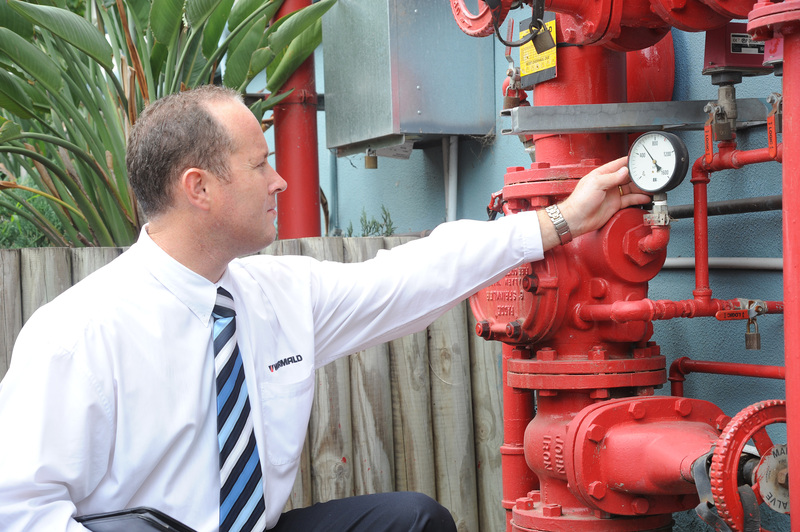 The local knowledge and expertise of more than 2,000 employees across Australasia has seen Wormald deliver tailored fire protection solutions across a wide range of industries, including mining, marine, industrial, commercial and retail. The Wormald business has evolved so much and the team is constantly developing new technologies and applications to better serve its customers. It is exciting to think how the business will develop further over the coming years, and I look forward to sharing our future successes. This entry was posted in Wormald news by wormaldblog. Bookmark the permalink.